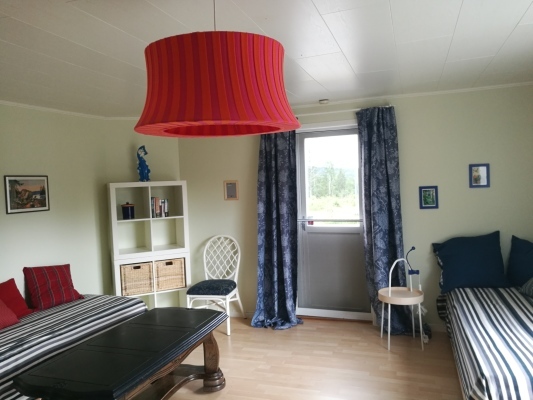 Holiday Home Sweden, Värmland, Gräsmark: "Långjohann"
In the triangle Arvika, Sunne and Charlottenberg we find this wonderful, large comfort holiday home for two families. 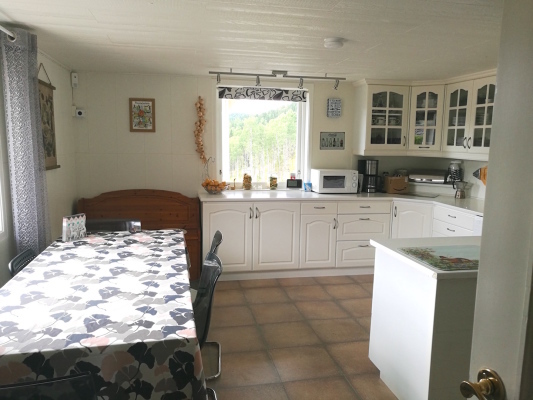 The house is located in a beautiful location in the Värmland region alone in the forest and within walking distance of Lake Humsjön, where a boat is also waiting for you. 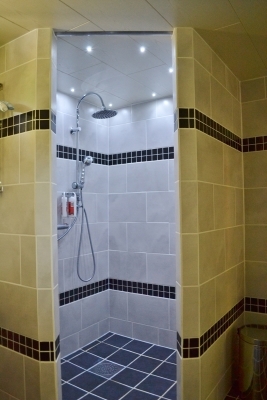 The equipment of the house is modern and tasteful. 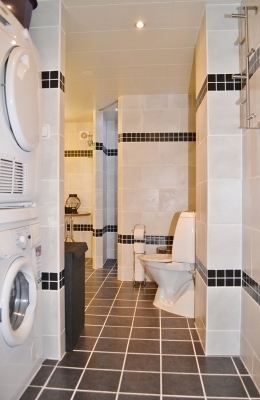 There are up to eight beds spread over two floors. 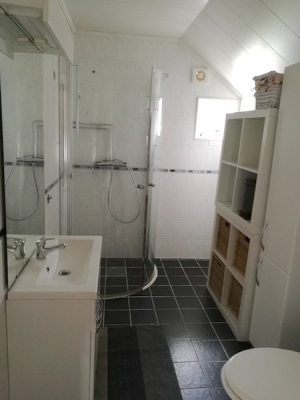 Two bathrooms, a fully equipped kitchen with dishwasher and plenty of space inside and outside. 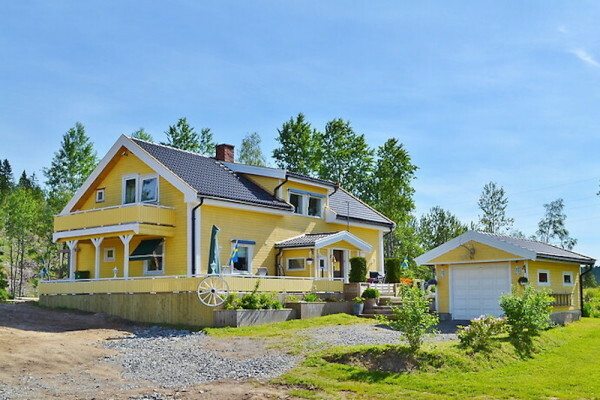 Nearby we find for example Sunne with its adventure swimming pool and ski tunnel, where cross-country fans can pursue their hobby even in the summer. 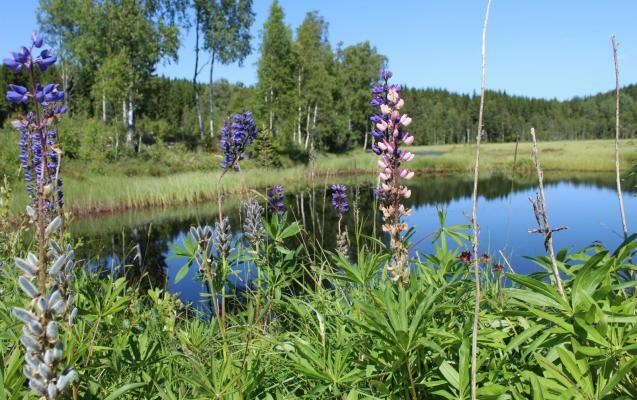 The lake is very rich in fish and the forests offer berries and mushrooms during the season. 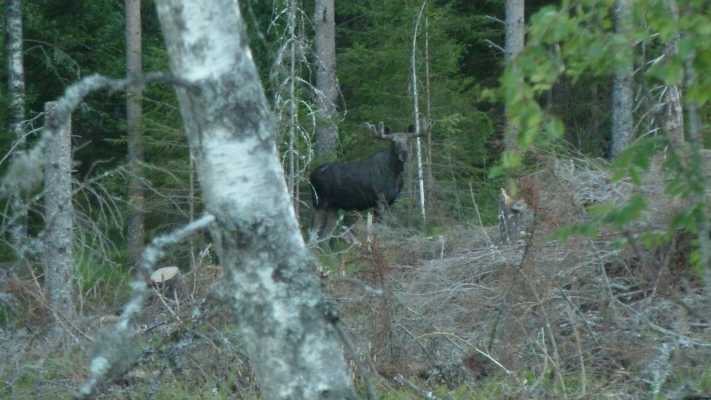 Almost every day the moose looks past. Attention: The house is not rented to youth groups. 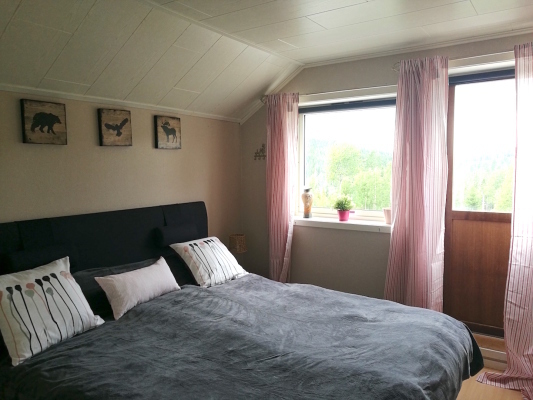 Balkon mit Gartenmöbeln am oberen Schlafzimmer. Abendsonne. Von hier aus kann man wunderbar Elche beobachten. 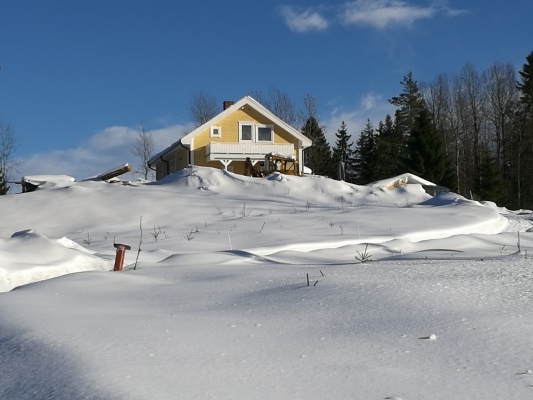 Värmland is located in the west of central Sweden, along the north shore of lake Vänern as well as along the Scandinavian Mountains in the west and the north. 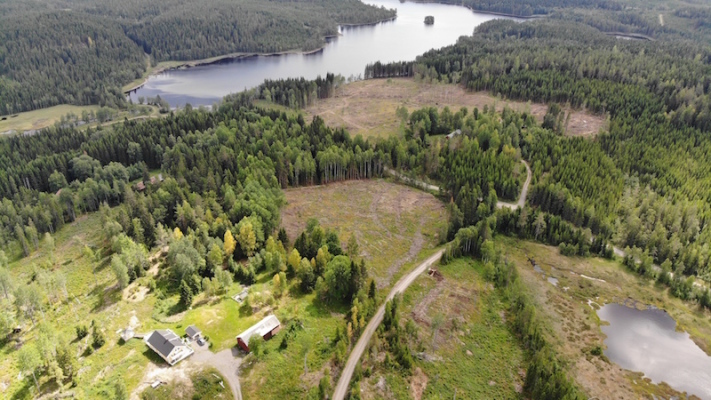 It has borders towards Norway in the west, Dalarna in the north, Västermanland and Närke in the east as well as Dalsland and lake Vänern in the south. 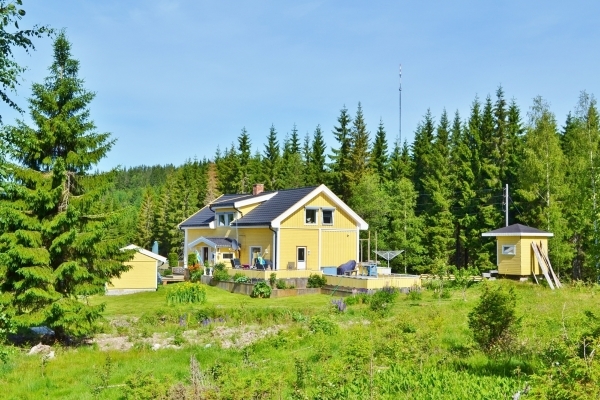 Värmland is well known for its natural diversity. As there are the mountains in the west and the north, here called "Kölen", in the south we will find a more shallow, but hilly landscape. 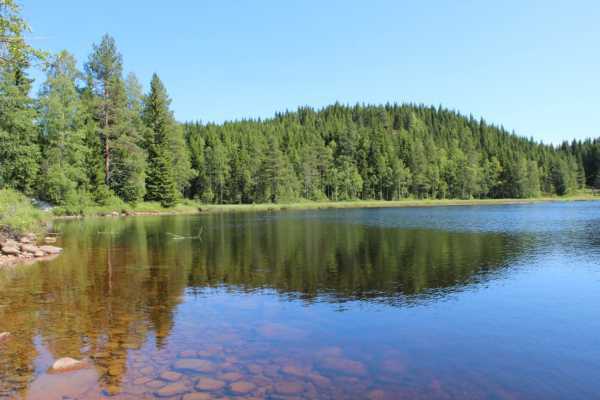 In gerenal, Värmland is rich in forests, rivers and lakes. 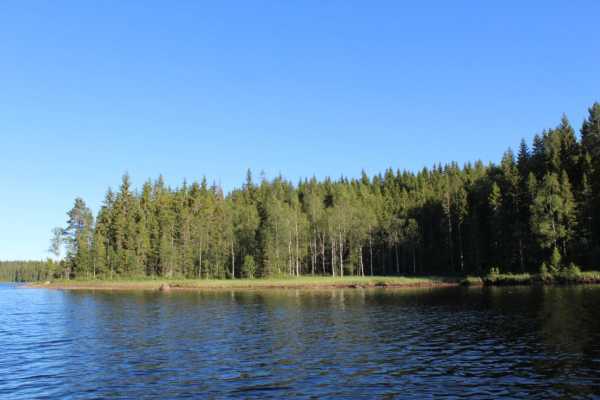 The lakes and rivers make Värmland a paradise for fishing and water sports, especially lake Vänern and the river Klarälven. This river is an excellent area for fishing and river rafting in the upper parts, where it is wilder, whereas in the lower river you find excellent conditions for silent and romantic raft tours. The mountains in the north and especially in the west are very popular skiing and winter sport areas among Scandinavians. 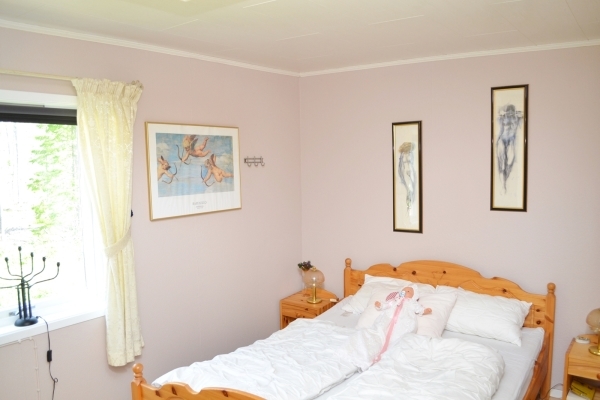 But not only the fan of nature and sports will find a vast offer to choose from in Värmland. 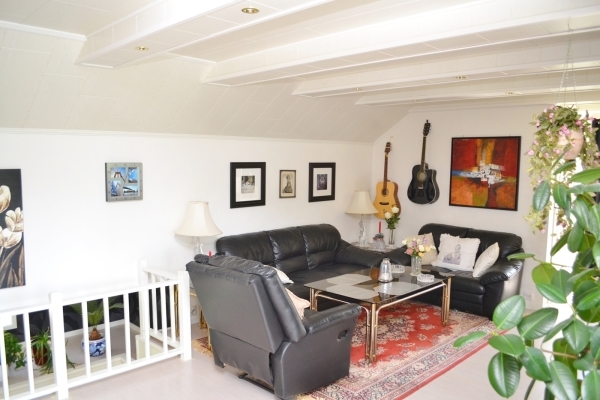 Even those interested in culture will find activities like a lot of museums, archaeological remains like runestones, or a livley nightlife and shopping in cities like Karlstad. 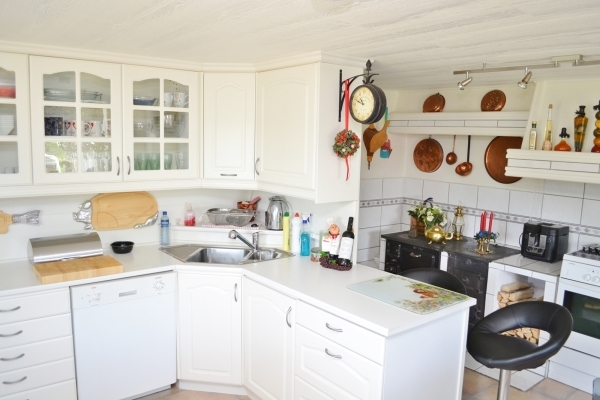 You will easily feel that Norway is close to Värmland und this short distance allows spontaneous short trips to Swedens neighbour country. 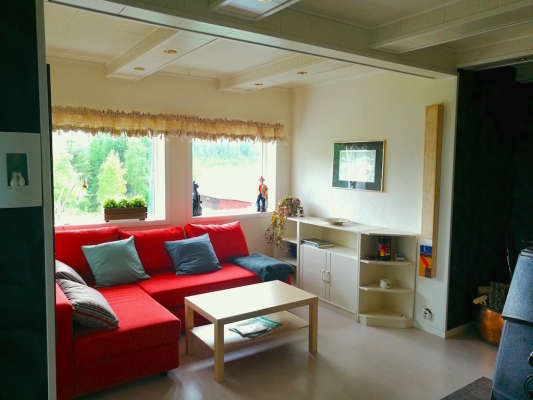 So, if you want to have an active holiday, Värmland ist the perfect area for you. 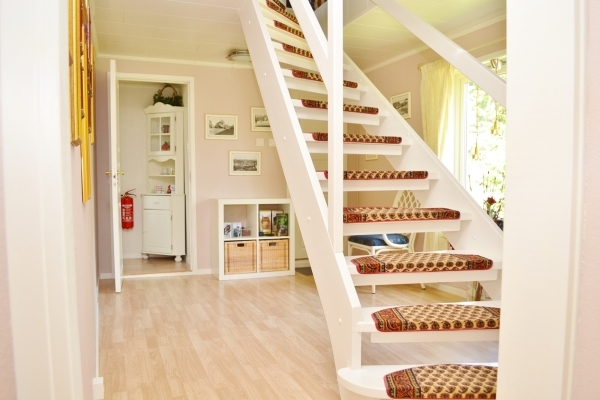 Feel the combination of city and nature, Sweden and Norway!